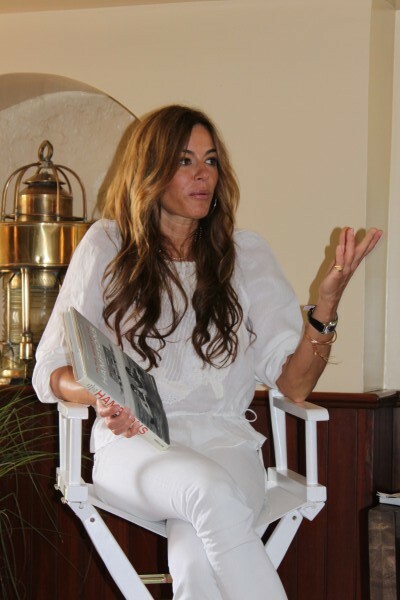 Yesterday, during another Baume et Mercier workshop at the Montauk lighthouse, I met Kelly Killoren Bensimon, the ex-wife of French fashion photographer Gilles Bensimon. The beautiful brunette is a multitalent: A mother of two, an author, jewelry designer, former model, and former editor of Elle Accessories. She currently appears on Bravo The Real Housewives of New York City and is the editor at large for Hamptons Magazine, a free weekly with circulation of 40,000 to 50,000. 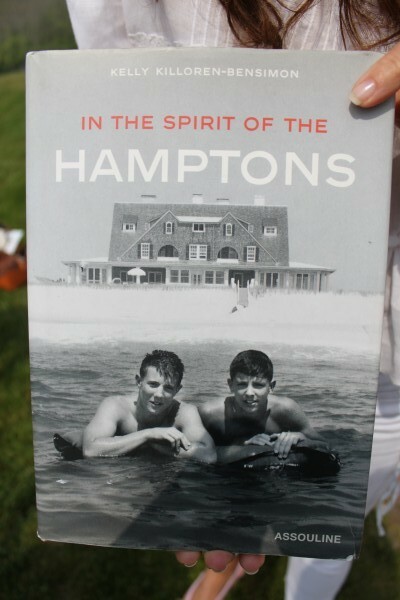 Kelly, who now resides in New York City and East Hampton, published the book „In the Spirit if The Hamptons“. As a connoisseur of Long Island’s East End, she gave us a wonderful insight of the lifestyle. 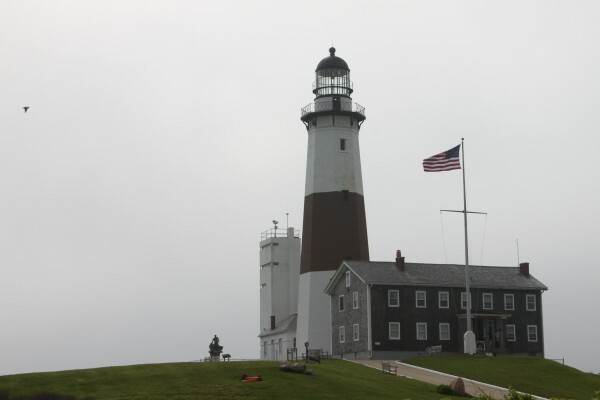 „The Hamptons are understated, a nice spoil to New York. Nouveau Riche is here definitely the wrong word. It is more of a relaxed and easy going beach community. It is a no hair and no make-up mentality. You can see many celebrities enjoying themselves, like Paul McCartney going sailing or Stella McCartney on the bike. Ralph Lauren drives his extensive vintage car collection around the area while Donna Karan raised her family here and brought a shop and a restaurant to Sag Harbour. Kelly looked so pretty and sported the relaxed and casual Hampton style perfectly with her white cropped pants, the little tunic, the ballet flats and her beautiful new Baume et Mercier watch. Like always, if you like the look, you can start shopping below.